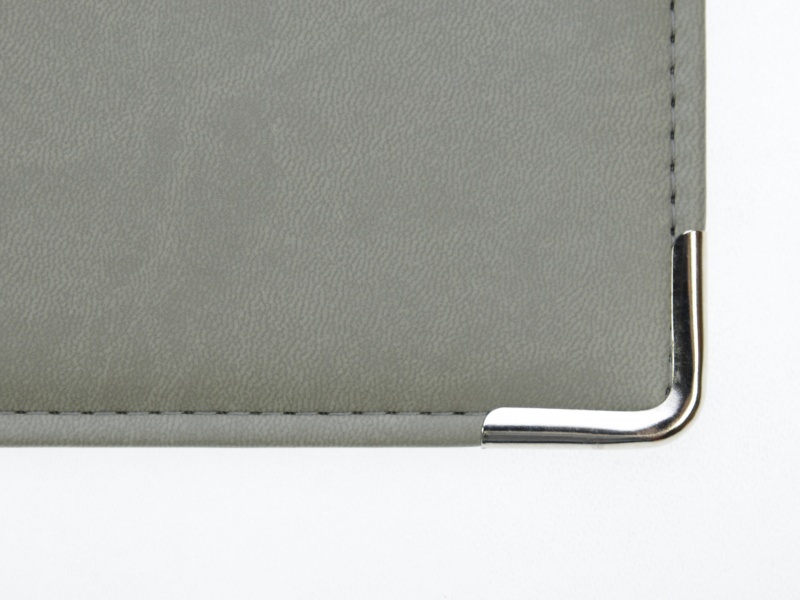 Stitching has always been an integral part of the manufacture of PU and leather binders, but it is becoming more popular as a decorative finish on PVC welded binders. 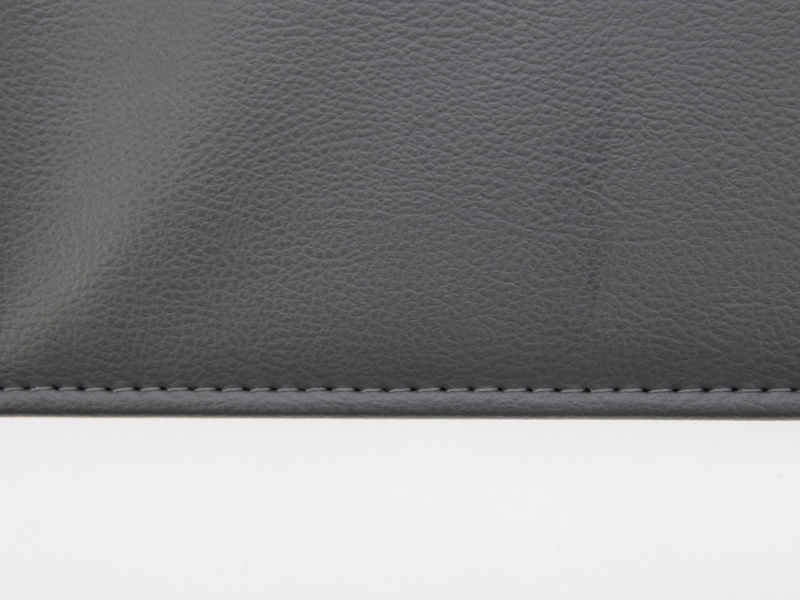 Our stitching services division use the latest high quality threads, in various colour options, to ensure the best high end finish to your product. 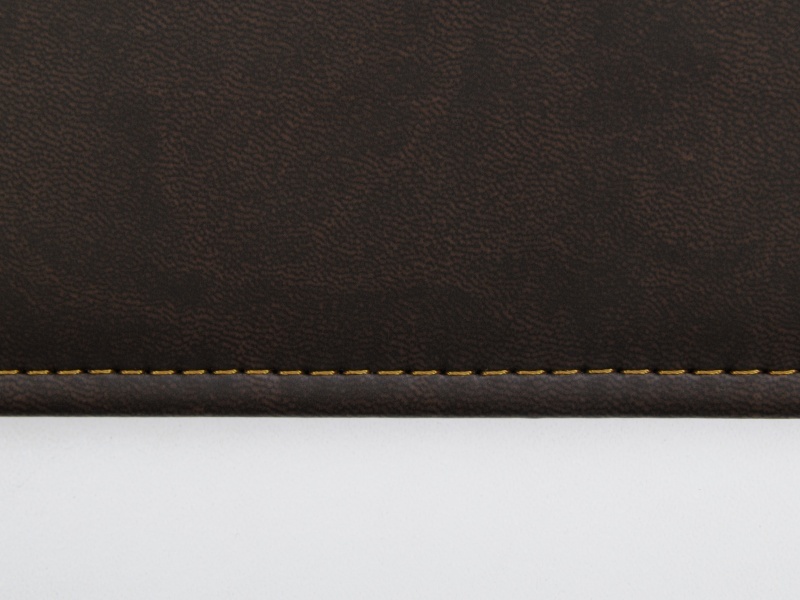 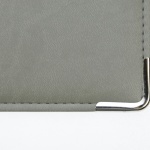 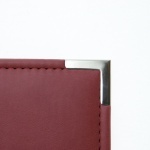 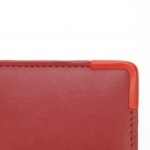 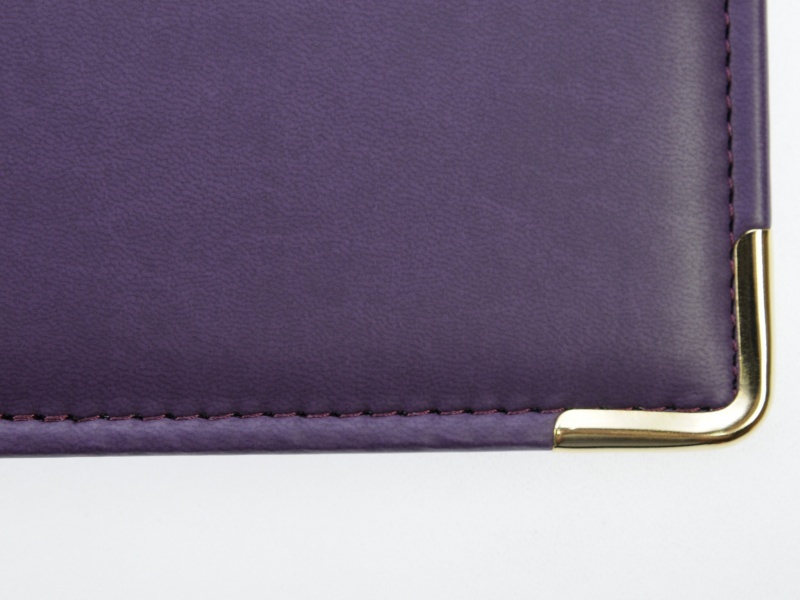 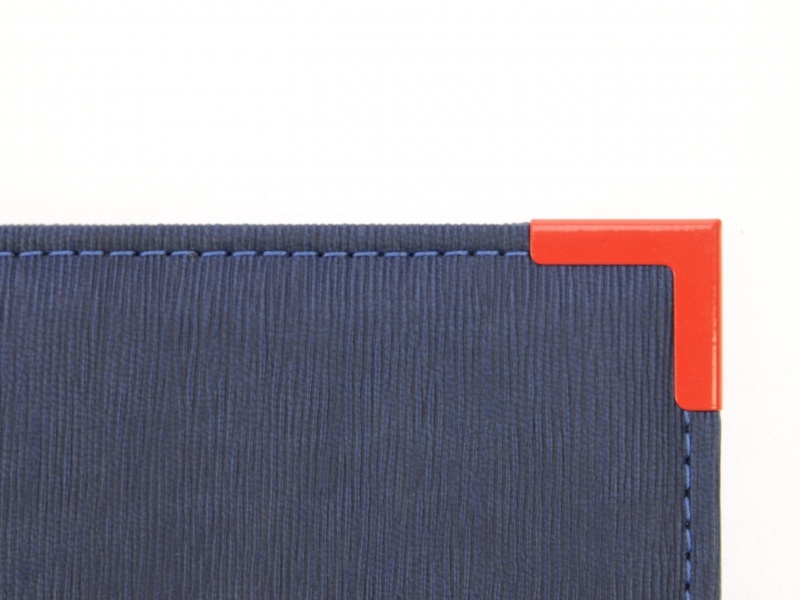 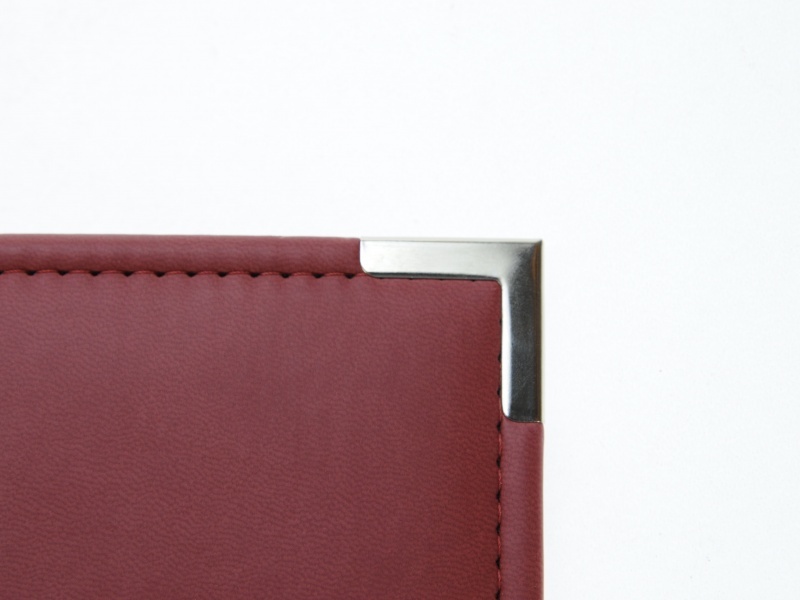 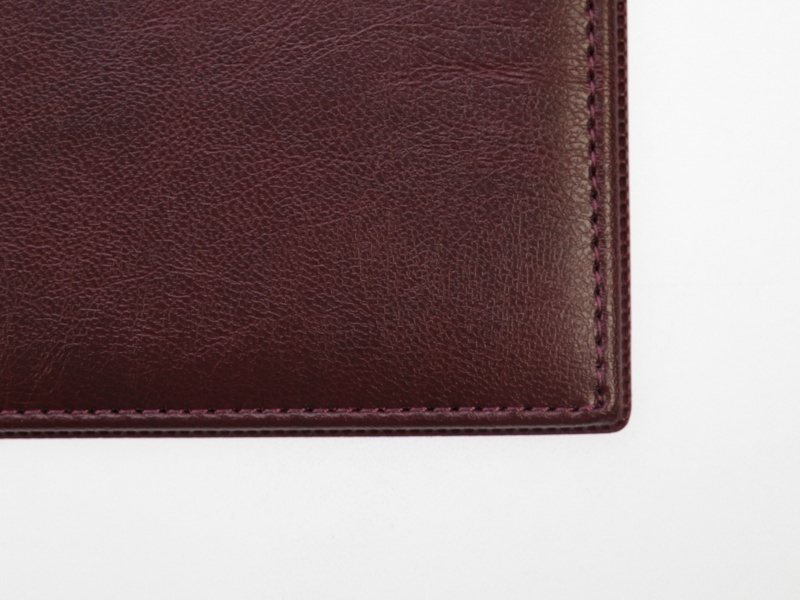 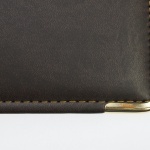 Metal corners can be added to your stitched folder to give that final flourish. 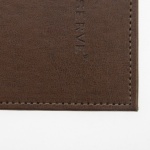 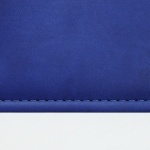 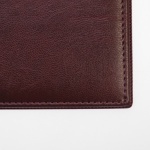 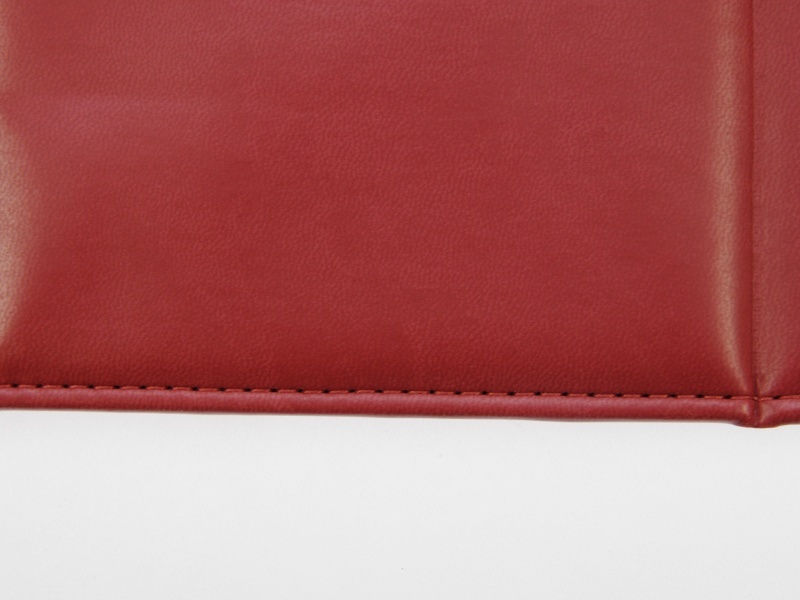 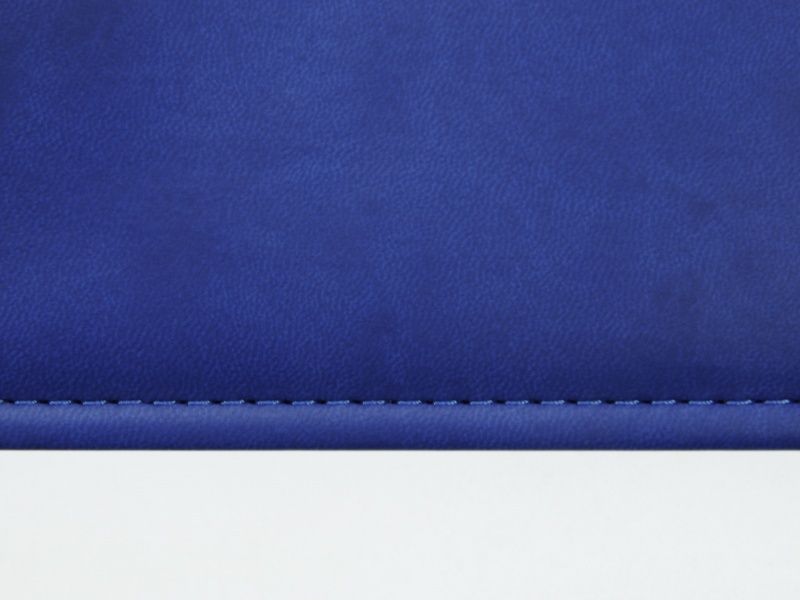 When producing leather or PU folders, our stitching services obtain a roll of the preferred covering, a sheet of this material is die cut to size and is applied to the outer surface of the folder, the overhanging edges are then turned over the folder and affixed into position using a self adhesive tape, this tape is purely to hold the sheet in position ready for stitching. 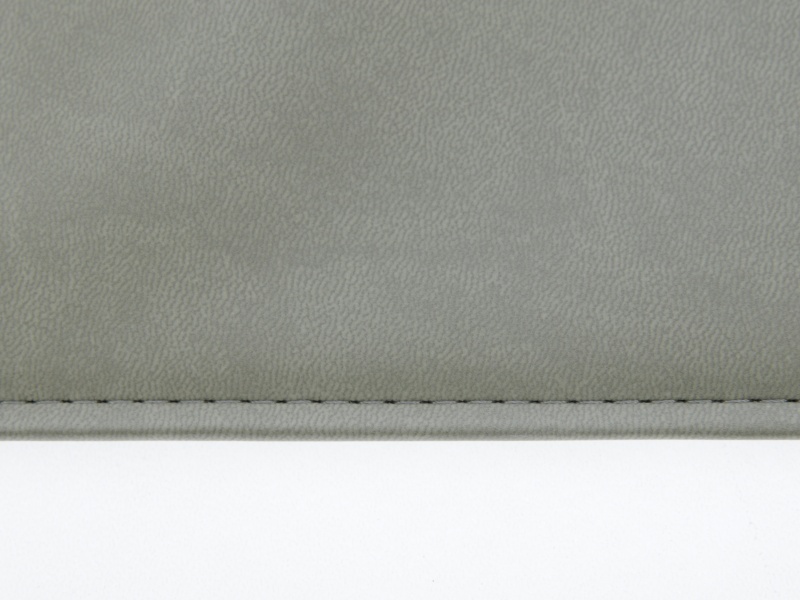 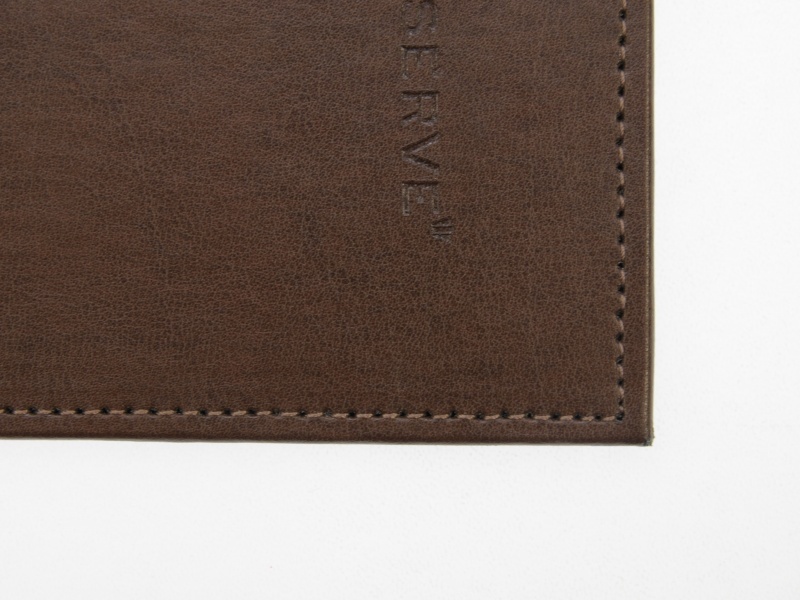 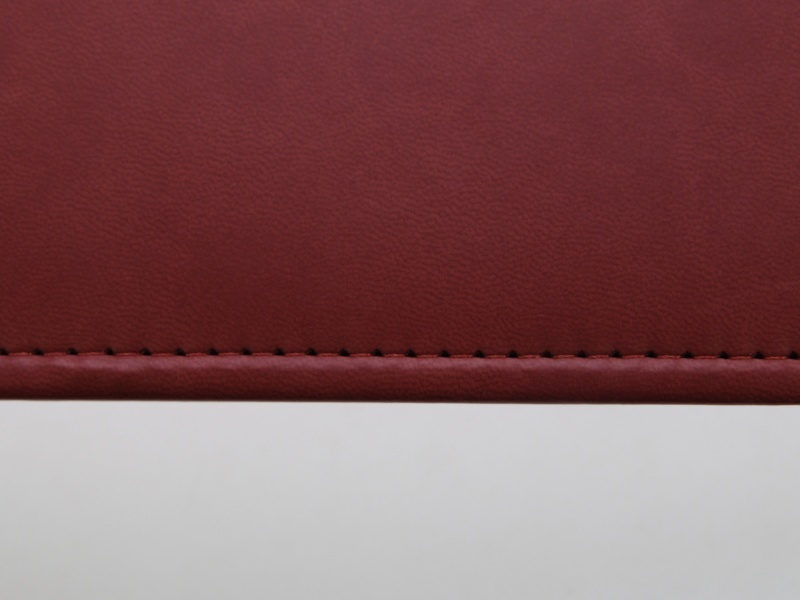 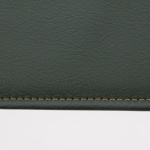 Once this process has been performed, using industrial strength sewing machines and thread (not too dissimilar to the machines and thread used in the textile industry), the outer perimeter of the turned edge is stitched into position thus giving a premium looking finish to the folder, as well as securing the outer cover for durability. 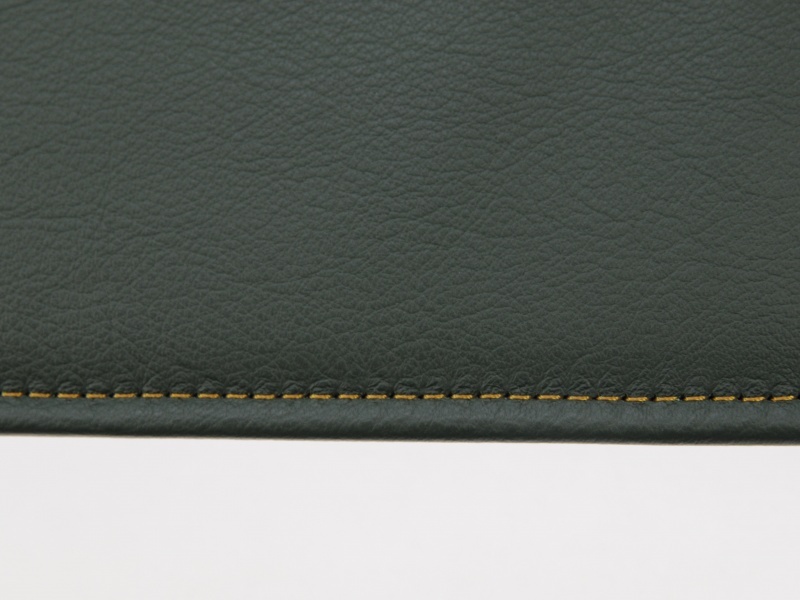 Stitching can also be added to the edges of internal pockets thereby giving them an identical look and feel to the outer cover. 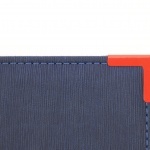 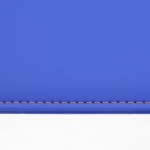 For PVC folders there is no requirement to have the edges turned (although this can be achieved with various expanded PVC’s) as these have been previously welded into position, so the stitching is only there to perform a decorative effect. 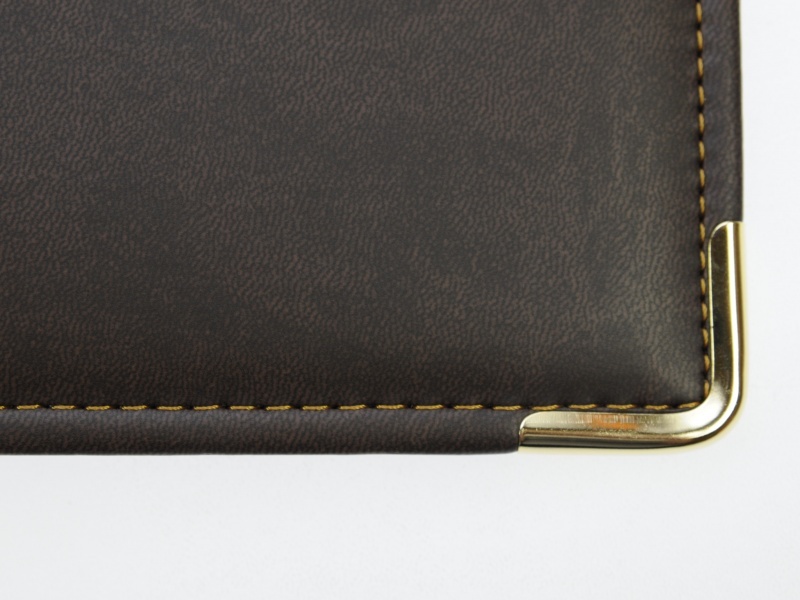 Stitching services are not limited to folders, stitching has also been used to reinforce perimeters on pockets and wallets, where extra security and durability has been required. 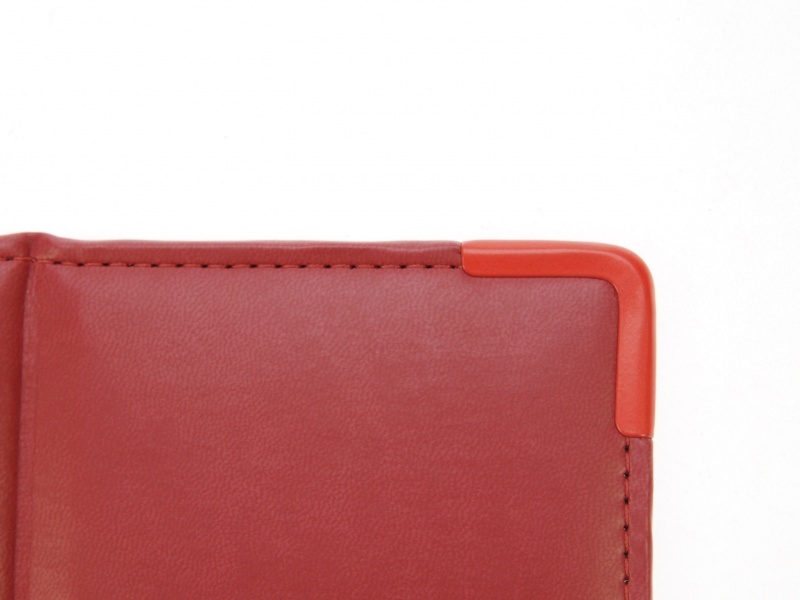 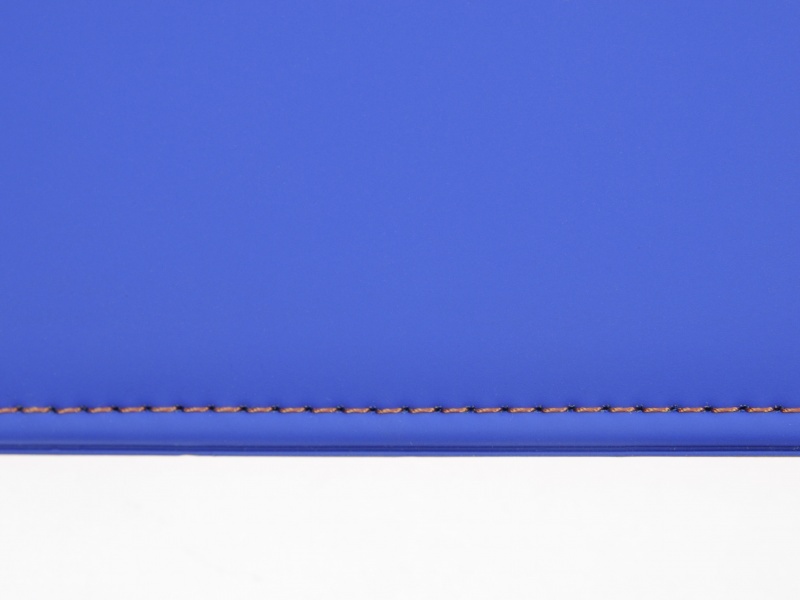 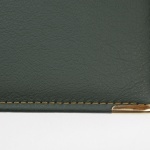 Zip wallets where cloth zips have been used have also been stitched, but this practice is becoming less common since the introduction of weldable plastic zips.